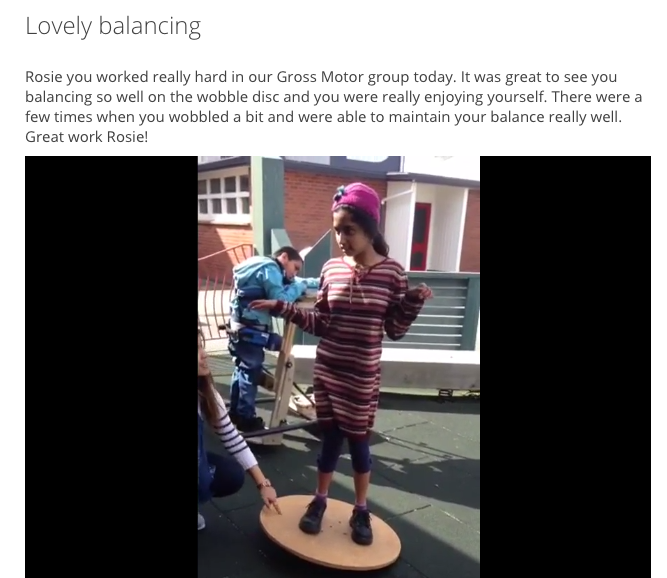 At Kimi Ora School each child has their own ePortfolio. We use an online tool called “StoryPark”, which is run by a local company. The ePortfolio is used for each child and their family and friends, alongside the team at school, with the aim or improving students achievement in all areas of school life. 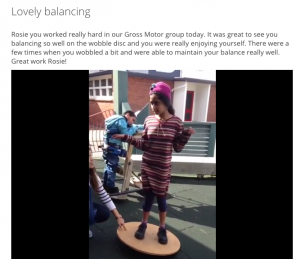 ePortfolios are a way in which the team at school can formatively assess your child’s progress within their IEP goals and share their progress with whanau almost instantaneously! They are used as a forum to discuss student’s IEP goals and day to day routines together. On your child’s ePortfolio you will find videos, photos and written discussions all based around your child, their goals and achievements and their day to day life at school. One parent or caregiver is the ‘administrator’ of the ePortfolio. The administrator is able to invite any people they like to be able to enjoy their child’s ePortfolio. We encourage you all to share photos and videos of your child at home as well. Your child’s ePortfolio is a record of their achievement’s throughout their years at school. It is a way of building on relationships and communication between home and school and a way in which other people in your child’s life can keep in touch and up to date with their achievements and day to day routines.